Research artists’ books as a form of artistic practice. Hans Peter Feldmann, Wolfgang Tillmans, Sol de Witt, Eileen Hogan and Arnaud Desjardin are just some of the artists who have worked in this way. The Chelsea School of Art has a collection of about 3,500 artists’ books established by Clive Philpott, an expert on the subject. The collection includes concrete poetry, European and American conceptual works and contemporary British artists. The artists book can take many shapes and forms. It can be a collection of loose pages gathered together, be an elaborately illustrated and formal bound book bound in leather or it may take the form of a box. It is essentially a collection of art gathered and arranged by the artist and can be published as a one-off of in a limited of more extensive print run, though this is unusual. Now with digital art the one off or limited-edition artists book can be published extensively rather than the previous limits. Below I look at a small selection of artists books. 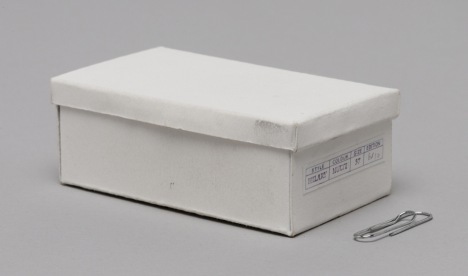 This artists book is a hand sized rectangular box, not unlike a shoe box. 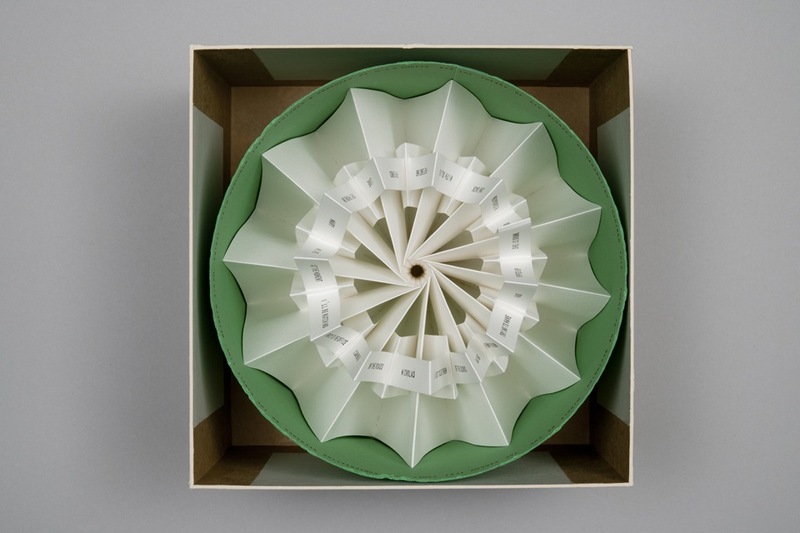 When the lid is lifted the attached concertina, pages are drawn out, thus, the box and lid act as the book covers. Each page has an image of the upper view of a piece of footwear, the reverse side depicts the sole of this shoe, sandal boot etc. In all there are 18 folds. Each is labelled with the style, size and colour depicting all the shoes owned by the artist. Much like a metaphor the shoes etc to represent a person. 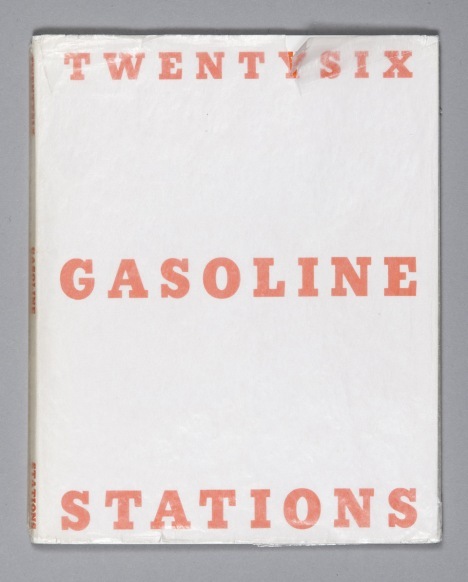 Twentysix Gasoline Stations, a modest publication consisting of black and white photographs with captions, is an iconic artist book. 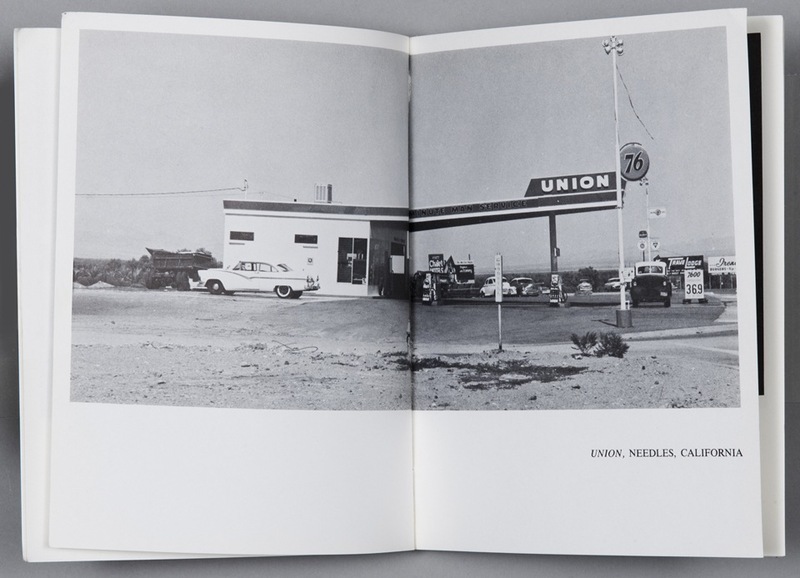 The photographs are of petrol stations, along the highway between Ruscha’s home in Los Angeles and his parent’s house in Oklahoma City. Ruscha graphs his journey from home to his parents’ house using the gasoline stations as the markers. These in effect act much like a rung in a ladder as he ascends here or further in his journey. This is not just a travelogue but is a record of his journey and in its own way is personal to him. If some-one else were to copy this idea the gasoline stations would be different in both number, location etc. We don’t get an insight into how he viewed this trip along the highway but we may guess. Are the gasoline stations much like counting the red cars game we played to both pass the time and keep children occupied. These books were mass produced and were readily available and don’t have such a link with the hand of the artists with individual hand crafted copies but the craft in these was both in the concept and the taking of the photos. 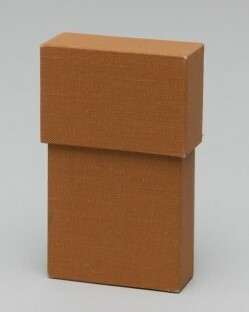 A hand sized rectangular box covered in a brown cloth with an end opening contains a concertina of paper. 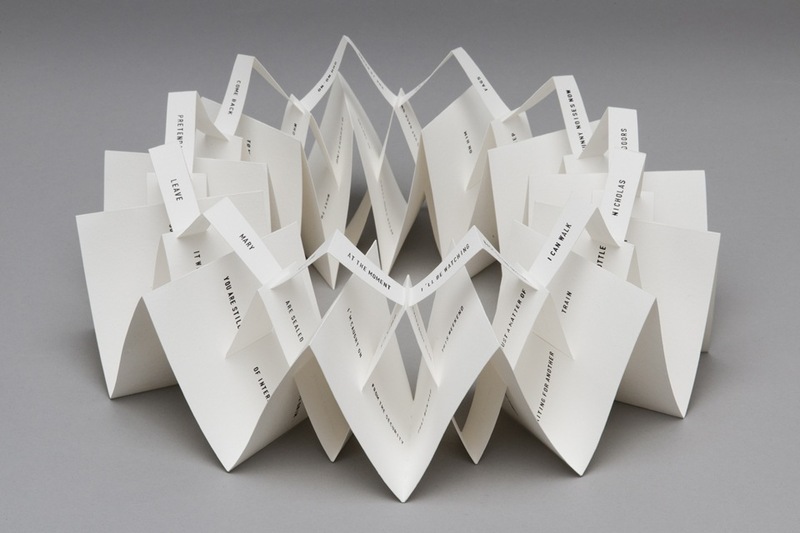 These folded pages are used by the artist, Mugridge to depict his 22-mile circular journey from Sowtontown. Mugridge is representative of much of his work forming and being inspired by a connection with the landscape. He has made several such artists books using circular walks as the starting point to inform and inspire his work. This is a very personal form of artist book and is much like he has reconstructed his diary of the walk for us to see and understand his experience. Much like a drawing done on location can strong act as a reminder of time and place Mugridge uses these books are a reminder of time and place and the experience eof the walks he has undertaken. There is a theory that runs that we are all only 5 acquaintances removed from everyone else in the world. Using this as the title Ambeck constructs an interwoven fabrication from three different width paper strips. This flexible work can be stretched and manipulated into different shapes. Each strip of paper is stamped with text. The construction has no beginning and no end and supports the premise that there is no beginning – no end and everyone is connected whatever direction you go in. 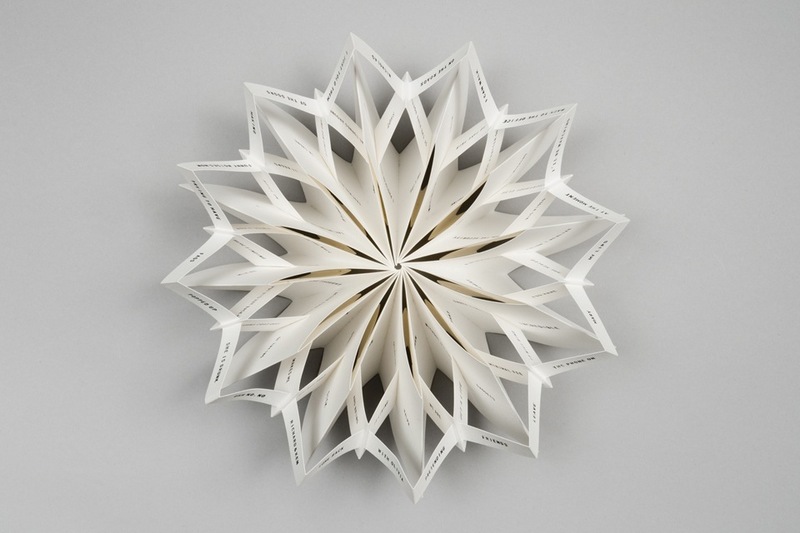 This is an elaborate and intricate construction of folded paper. The images viewed on line hint at how marvellous it must be to handle though I am sure the Tate Archives would be reluctant to allow and handle of such objects. The various shapes and designs that can be made from this single entity can also represent the peoples of different races, and religions which are within this group of near acquantances. Blake moves the traditional format of the illuminated manuscript from the preserve of the medieval monastery to one appropriate for the times. The images rather than the stylised mythical creatures and extravagant letters in bold colours he introduces dark images showing the darker side of his imagination and letting it have rein to graphic illustrate some of the nastier episodes in the manuscript. Blake mixes text and graphics /images to make a combined image much like a graphic art novel or ‘comic strip’. This is (Jerusalem) and the medieval illuminated manuscript is possibly the ultimat, the highest form of artist book. Fig 6. Mugridge, S. (1999). from Sowtontown 01-1, [online] At: http://www.e.tate.org.uk/about/projects/transforming-artist-books/summaries/stuart-mugridge-from-sowtontown [Accessed 25 Apr. 2018]. Fig 7. Mugridge, S. (1999). from Sowtontown 03, [online] Available at: http://www.e.tate.org.uk/about/projects/transforming-artist-books/summaries/stuart-mugridge-from-sowtontown [Accessed 25 Apr. 2018]. Fig 8. Mugridge, S. (1999). from Sowtontown 06, [online] Available at: http://www.e.tate.org.uk/about/projects/transforming-artist-books/summaries/stuart-mugridge-from-sowtontown [Accessed 25 Apr. 2018]. Fig. 12.. Blake, William. (1804–20). 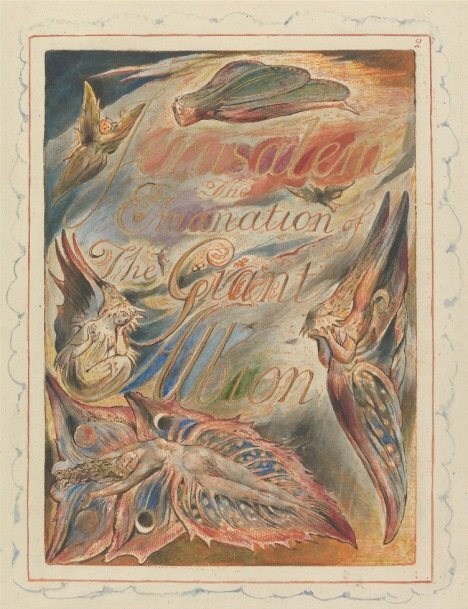 Jerusalem, Plate 2, Title Page [online] Available at: http://www.tate.org.uk/art/artists/william-blake-39/blakes-jerusalem [Accessed 25 Apr 2018]. Fig. 13.. Blake, William. (1804–20). 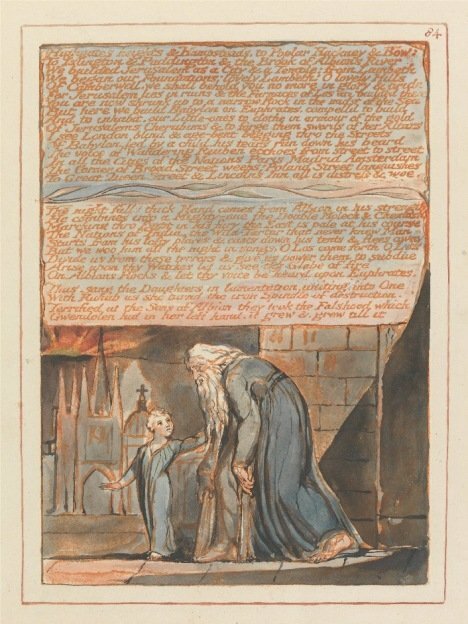 Jerusalem, Plate 25, [online] Available at: http://www.tate.org.uk/art/artists/william-blake-39/blakes-jerusalem [Accessed 25 Apr 2018]. Fig. 14.. Blake, William. (1804–20). Jerusalem, Plate 51, Title Page [online] Available at: http://www.tate.org.uk/art/artists/william-blake-39/blakes-jerusalem [Accessed 25 Apr 2018]. Fig. 15.. Blake, William. (1804–20). Jerusalem, Plate 84. 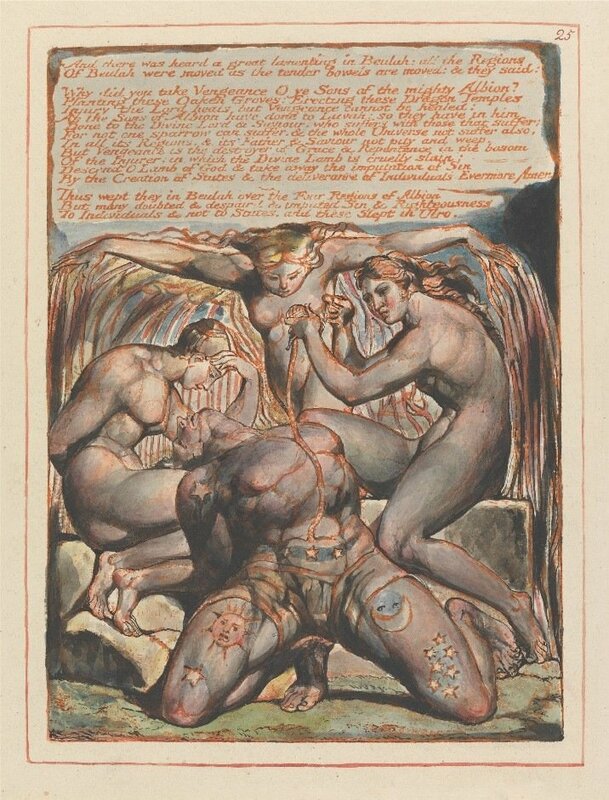 [online] Available at: http://www.tate.org.uk/art/artists/william-blake-39/blakes-jerusalem [Accessed 25 Apr 2018]. E.tate.org.uk. (2018). Edward Ruscha ‘Twentysix Gasoline Stations’ 1963. 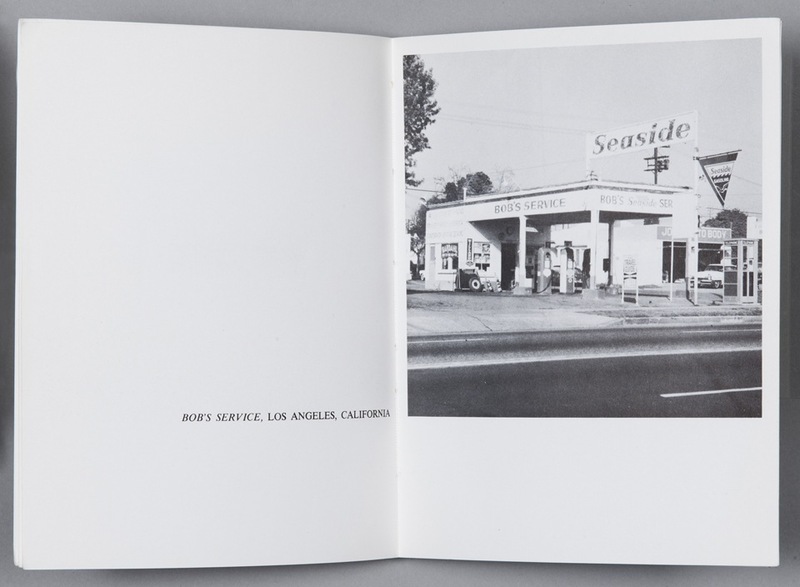 [online] Available at: http://www.e.tate.org.uk/about/projects/transforming-artist-books/summaries/edward-ruscha-twentysix-gasoline-stations-1963 [Accessed 25 Apr. 2018]. E.tate.org.uk. (2018). Hilary Judd ‘Shoe Box’ 2006. 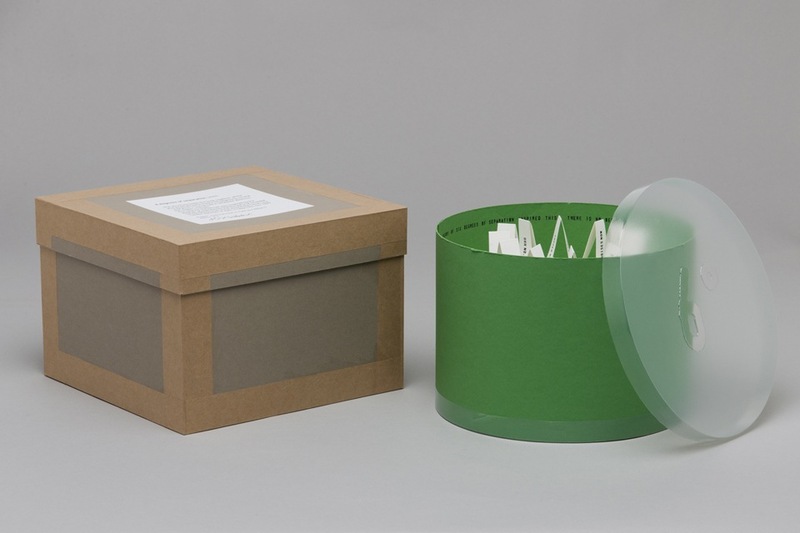 [online] Available at: http://www.e.tate.org.uk/about/projects/transforming-artist-books/summaries/hilary-judd-shoe-box [Accessed 25 Apr. 2018]. E.tate.org.uk. (2018). Mette-Sofie Ambeck ‘6 degrees of separation’ 2000. [online] Available at: http://www.e.tate.org.uk/about/projects/transforming-artist-books/summaries/mette-sofie-ambeck-6-degrees-of-separation [Accessed 25 Apr 2018]. E.tate.org.uk. (2018). Stuart Mugridge ‘from Sowtontown’ 1999. 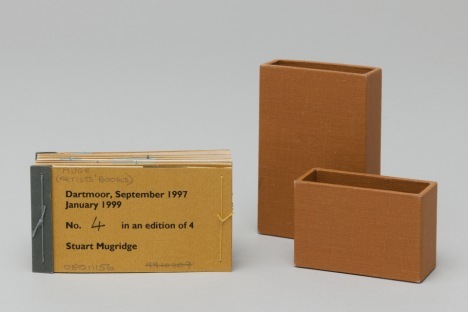 [online] Available at: http://www.e.tate.org.uk/about/projects/transforming-artist-books/summaries/stuart-mugridge-from-sowtontown [Accessed 25 Apr. 2018]. Tate. (2018). William Blake’s Jerusalem – Look Closer | Tate. 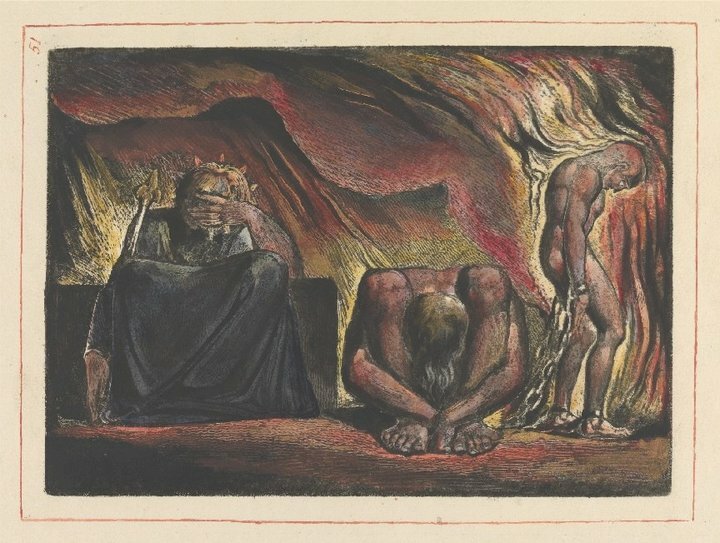 [online] Available at: http://www.tate.org.uk/art/artists/william-blake-39/blakes-jerusalem [Accessed 25 Apr 2018].